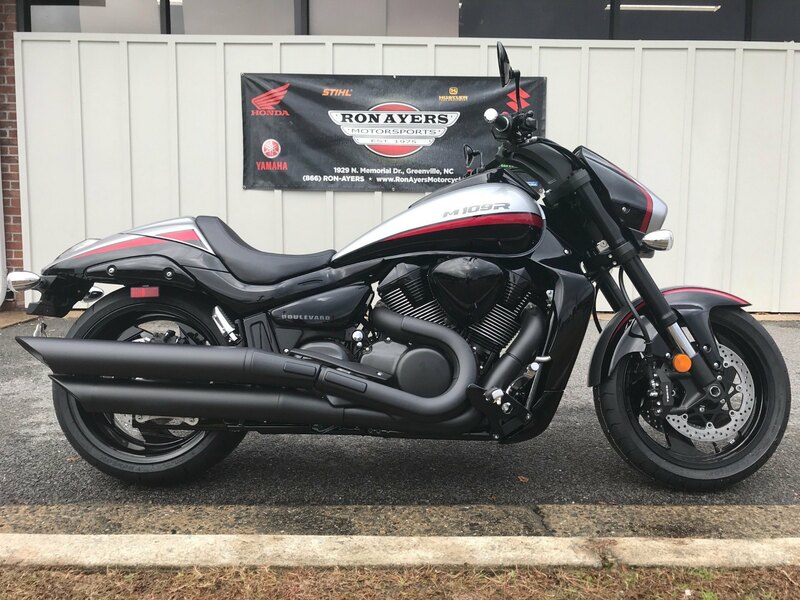 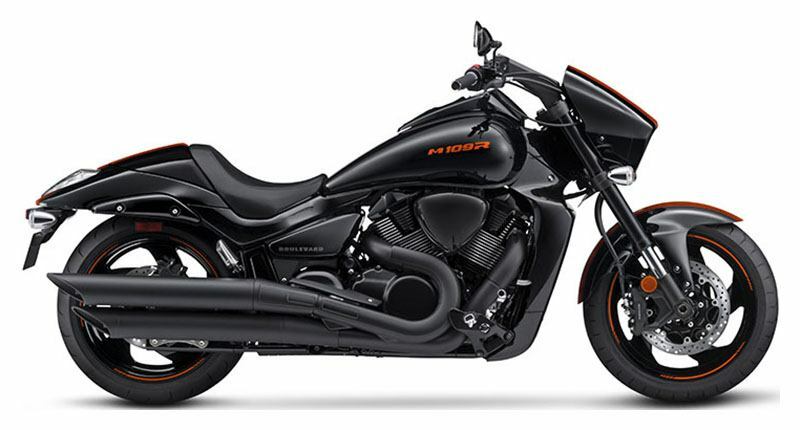 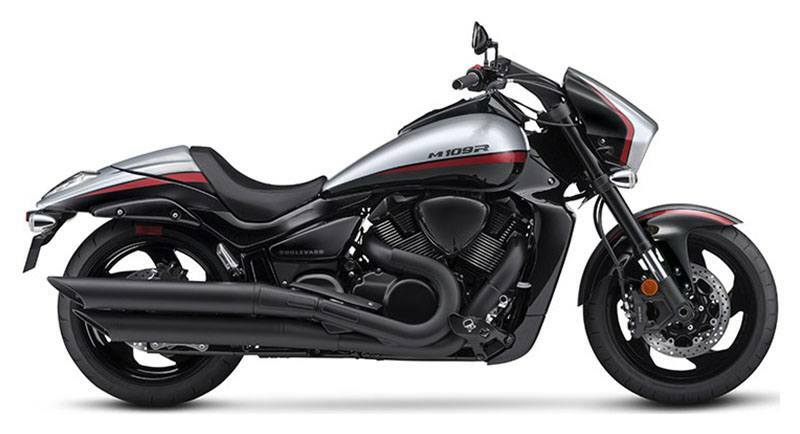 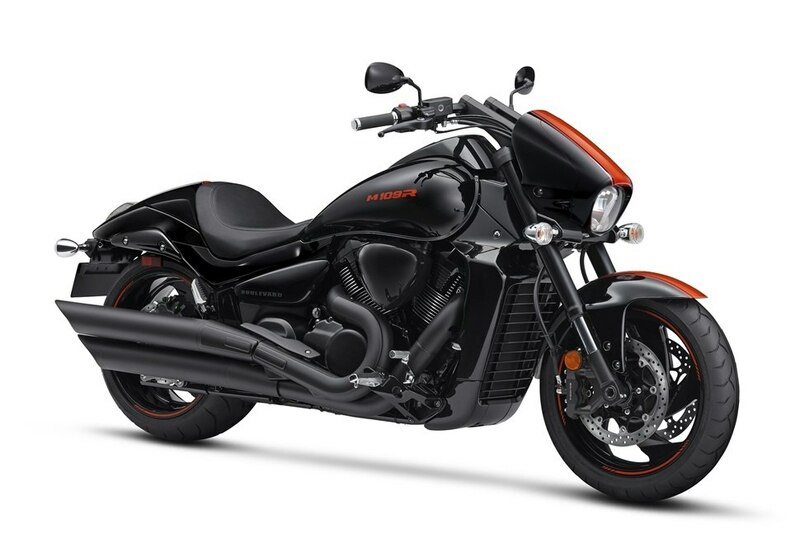 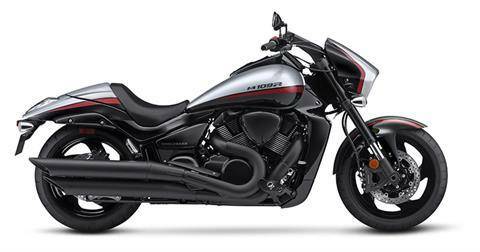 Search over (17) 2018 Suzuki Boulevard M109R B.O.S.S. 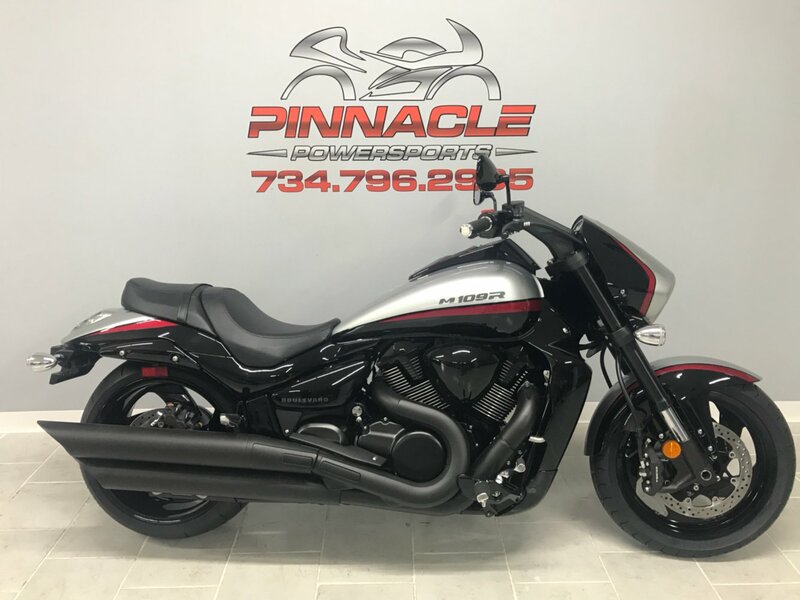 listings to find the best deal. 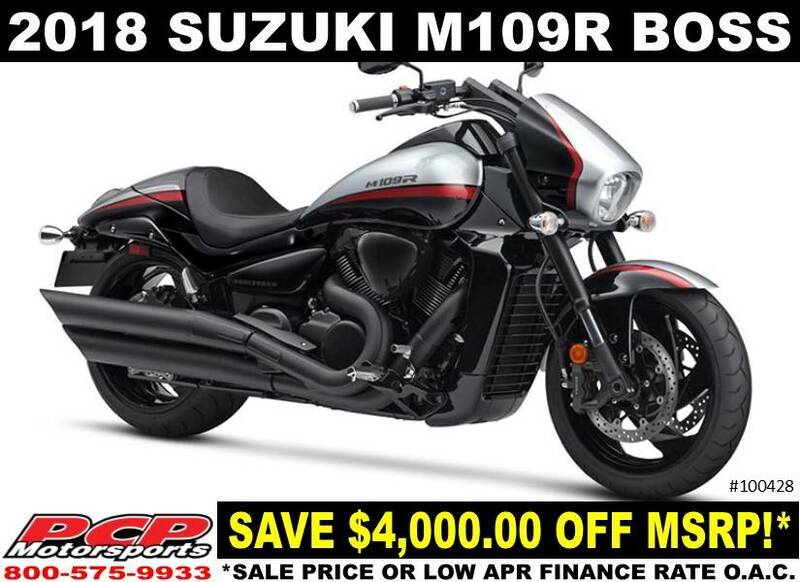 Save $4,505.